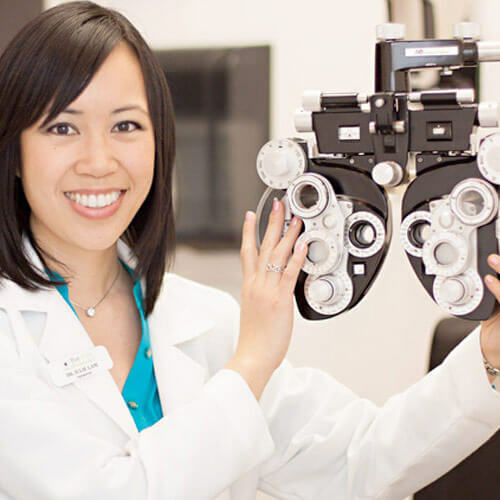 At Acuity Eye Group, we are committed to helping ophthalmologists and optometrists realize their full potential while providing best-in-class patient care to all those in need. We are experts in the business of ophthalmology with years of experience in the industry, a world-class surgeon as our founder, and an unwavering commitment to helping both established practice owners and young professionals further their ophthalmology careers. Acuity Eye Group is home to some of the nation's top ophthalmologists who specialize not only in general ophthalmology but also in pediatric ophthalmology, cataracts, and glaucoma. Additionally, our services expand beyond ophthalmology to assure we can offer our patients a one-stop-shop for all of their eye care needs. That’s why we also offer optometry, glasses, and oculoplastics to name a few. Acuity Eye Group has a variety of members that round out our offerings. Our members include the Retina Institute where you have access to an elite team of retina specialists who focus on retina diseases, our own surgery centers for optimal patient care, additional ophthalmology practices that have joined us to offer their patients our best-in-class services, and Acuity LASIK Center to provide LASIK services to patients in a coordinated care setting. These unique partnerships ensure patients get the greatest comprehensive eye care with a single point of coordination. 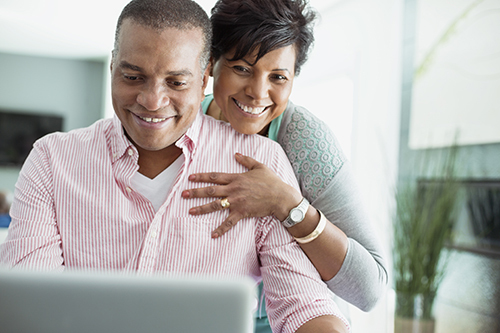 Improving patient's quality of life through excellence in eye care and patient experience. To create the largest network of vertically integrated ophthalmic service clinics in the US, physician-owned and professionally managed. Our leadership team consists of experienced operations experts and industry-leading clinicians. 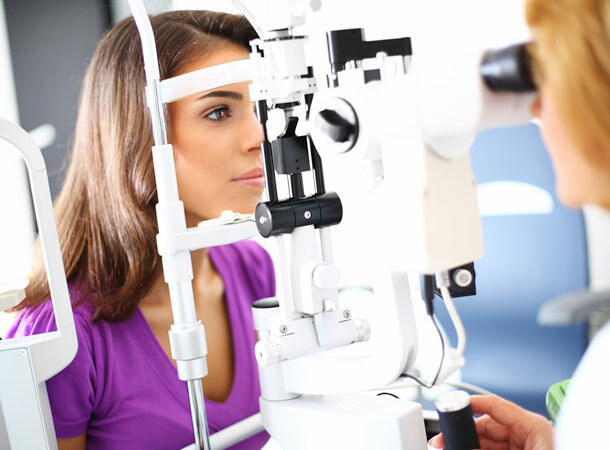 Our integrated environment offers optometry, ophthalmology and retina services. We seek the strongest clinical and operations talent to ensure we deliver the best care to our patients. Get to know our doctors as they describe their specialties, their backgrounds, and various eye conditions. 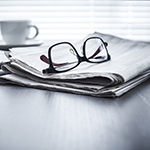 Read up on the latest news and press releases to see what’s happening around Acuity Eye Group.